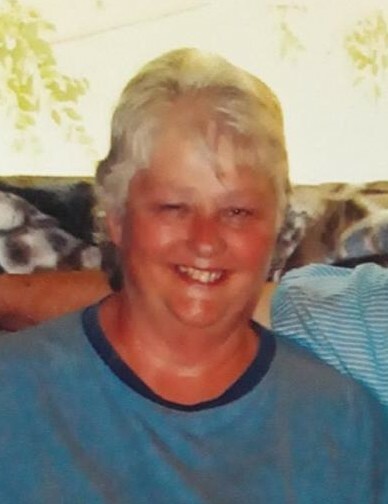 Charlene S. Applebee, age 64, of Plainfield, passed away Sunday morning, January 27, 2019 at Marshfield Medical Center in Marshfield. She was born August 9, 1954 in Wisconsin the daughter of George and Charlotte (Ennenga) Nigh. She married Raymond L. Applebee Sr. on December 4, 1971. Charlene grew up in Plainfield attending Plainfield Schools. She was employed at R-Store in Plover for 20 years. Charlene and Ray loved to spend time together especially camping and fishing on local lakes. She is survived by her husband, Raymond L. Applebee Sr., Plainfield; her children, Ray (Karri), Charyn (Louis) and Don (Julia); her grandchildren, Raymond (Danielle), Rachel (Dylan), Ryan, Rayne, Charleigh, Anthony, Zack and Elijah; great grandchildren; Raymond IV, Harli, Emmett and Baby Beach; special family; Quinton and Theresa (Todd) further survived by brothers, sisters, other relatives and friends. 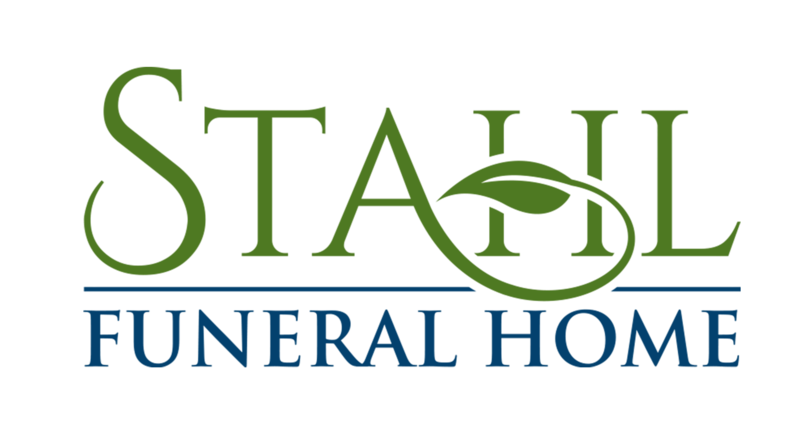 Memorial Services will be held on Monday, February 4, 2019 at 2:00 p.m. in the Stahl Funeral Home, Plainfield. Visitation will be held from 10:00 a.m. Monday until the time of services at the funeral home.